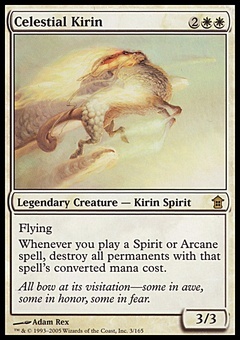 Cloudstone Curio ($54.00) Price History from major stores - Kaladesh Inventions - MTGPrice.com Values for Ebay, Amazon and hobby stores! 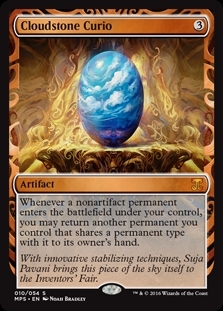 Card Text: Whenever a nonartifact permanent enters the battlefield under your control, you may return another permanent you control that shares a permanent type with it to its owner's hand. 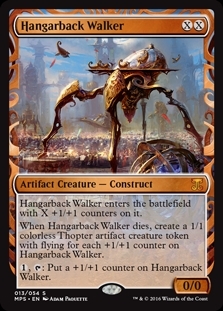 Flavor Text: With innovative stabilizing techniques, Suja Pavani brings this piece of the sky itself to the Inventors' Fair.